I’ve discovered, by way of an app on my phone (BreakFree, if you’re interested) that I spend a LOT of time on my phone. Tons. So much that I’m really afraid to admit the number, to be honest. It’s that bad. It’s no wonder I feel so distracted all the time, unable to focus, and so stressed. The app tells you how many times you’ve unlocked your phone as well as how many minutes (or, in my case, hours) you’ve been using your phone that day and then it categorizes you: green, yellow, or red. In the months and months that I’ve had that app on my phone and hadn’t really used it, I had only managed to achieve green once, yellow a handful of times, and red the rest of the times. So, late this week I decided enough was enough and I needed a change. Lent is coming up, and while I’m not religious I do admire the idea of doing without and/or improving upon oneself for 40 days. I got a bit of an early start at it, but my phone has been removed of Facebook and Google+ and I’ve made a point to not take my phone everywhere I go, to not sit and mindlessly scroll, and to generally stop being buried in a screen out of habit. I’m on my 3rd day in and so far, so good. I can already tell a change in my happiness level, though the kid has been quite angry about me not letting him play games on my phone. He gets a lot of screen time at Nana’s, so really I’m doing us both a favor, right? I’m really hoping this new no procrastinating on my phone thing revives my blogging. I’m fairly confident that posting to social media so often has killed this – I always think about how I need to blog, but then I never can think of what to write since I’ve already talked about it elsewhere. 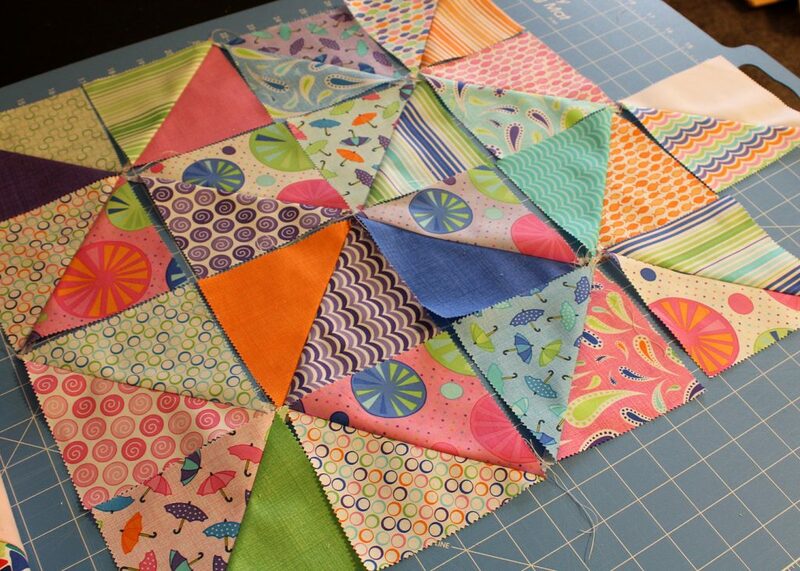 I learned something new a week or two ago – paper piecing! 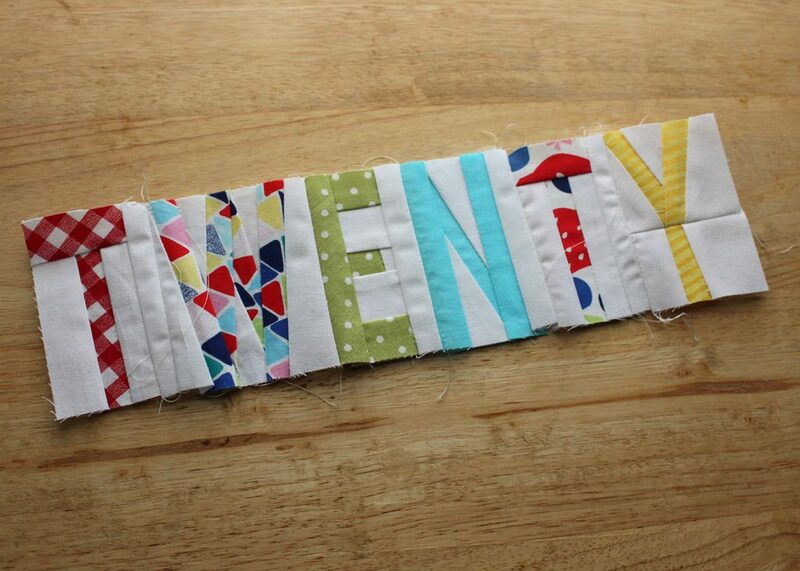 That “twenty” above is going on the back of my picnic quilt – I have fabric ordered for the backing, but I’m splitting the backing to have “twenty seventeen” on it to show the year I completed the quilt. I thought I was being pretty clever with that, but man was the “s” incredibly time consuming. All those little itty bitty pieces to help form the curve… good grief. Sew, trim, sew, trim, sew, trim over and over and over again. That quilt is temporarily on hold while I wait for the backing to arrive in the mail, and in the meantime I snatched up a charm pack from Missouri Star Quilt Co from their flash sale (Rainy Day – I think I paid $2.25 or so, which was a huge steal!) that is transforming into a star for a baby quilt for a coworker. 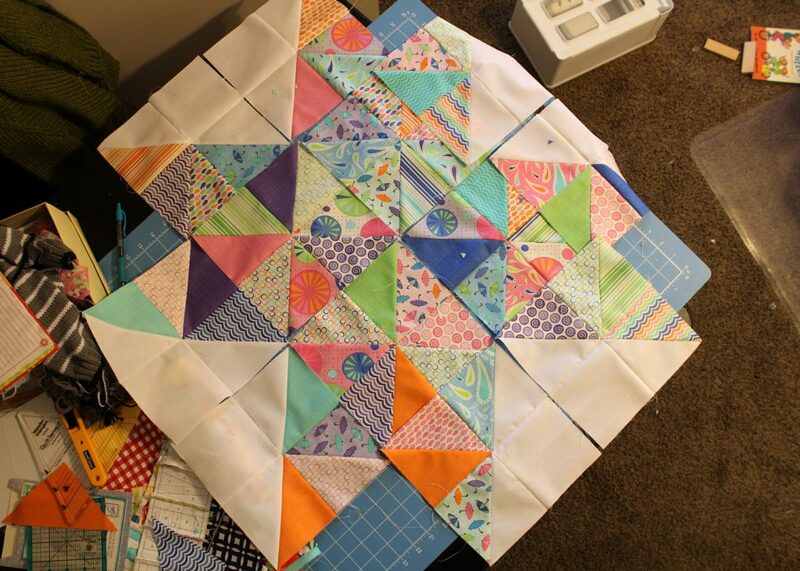 As I write, I have the whole thing pieced together but I won’t be able to take a photo of the top until tomorrow. The whole thing has gone together incredibly quickly, which was the whole point of ordering the charm packs – I thought maybe having pre-cut fabric would make the whole project go much smoother, and I’m so thrilled I was right. Because let me tell you – crafting at all these days is a challenge with a rambunctious boy all up in your crafting space, unspooling thread everywhere or snatching pieces of fabric and running off. Let’s see…… what else? 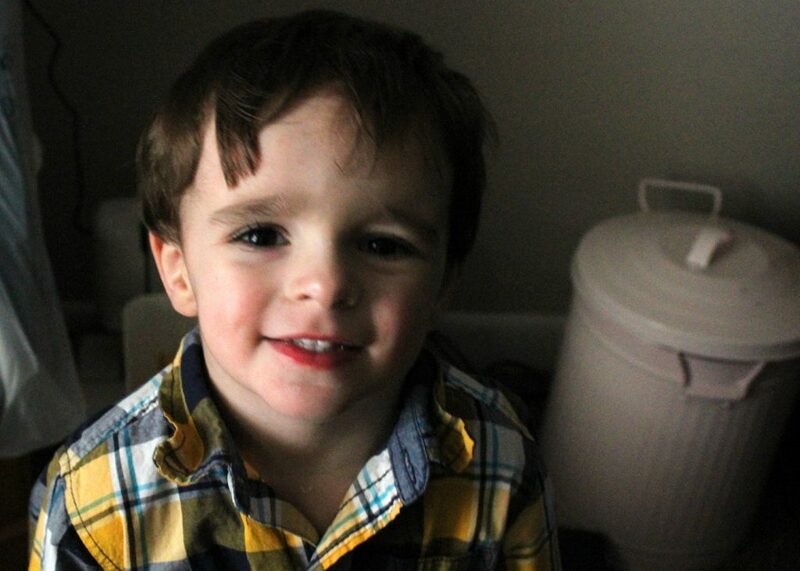 Declan started school earlier this month. I didn’t actually realize it was school- it was labeled as an “explore and play” group, but it turns out it’s quite preschool-like. It’s taken him this whole month to stop crying and clinging when he gets dropped off, but I think he’s getting the hang of it now. He can tell me some of his classmates names, and what they learned about that day and what book they read… but you ask him if he’s made any friends? “Ummmmm Miss Crystal and Miss Robin,” he answers. Ahhh yes, my only child would much rather be around the adults than the other children.